Ellen O. Boardman joined the DC Water Board of Directors in 2013. She is a partner of O'Donoghue & O'Donoghue LLP since 1992. Ms. Boardman graduated from Catholic University in 1979 and from the University's Columbus School of Law in 1983. 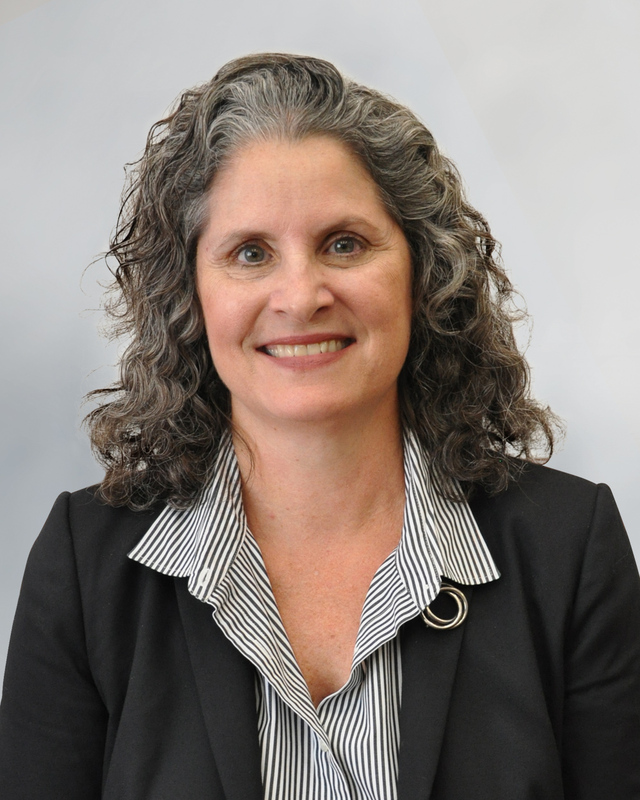 Upon her graduation and until she joined the Firm in 1986, Ms. Boardman was employed by the National Labor Relations Board's Office of Enforcement Litigation where she specialized in federal appellate court litigation. In that capacity she appeared before numerous federal courts of appeals concerning issues of federal labor law. Ms. Boardman has been active in all phases of the Firm's practice. She represents several of the firm's labor clients, both national and local, with respect to organizing issues, collective bargaining negotiations, grievances and arbitrations, employment discrimination, duty of fair representation issues, internal union matters, prevailing wage issues, and general advice. Her representation for labor clients includes practice before the National Labor Relations Board, the Department of Labor, and the Equal Employment Opportunity Commission. Ms. Boardman is also active in the Firm's employee benefits practice. She serves as lead counsel for many of the Firm's employee benefits clients, including defined benefit and defined contribution pension funds (including pension plans with 401(k) arrangements), health funds, vacation funds, apprentice and training funds, and labor-management cooperation funds. Her representation for employee benefits clients includes practice before the Department of Labor and Internal Revenue Service. Ms. Boardman is a member of the District of Columbia and Maryland bars, numerous federal district and appellate courts, and the U.S. Supreme Court. In 2006, Ms. Boardman was elected as a fellow of the College of Labor and Employment Lawyers. She is listed in Washington, D.C. Super Lawyers.